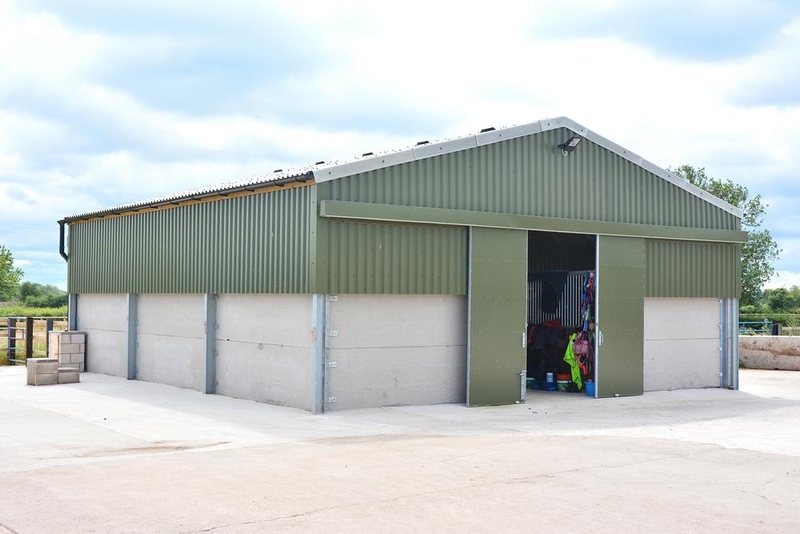 MJ Barrett Constructions supply and erect Industrial Steel Framed Buildings across the U.K in varying sizes and designs. 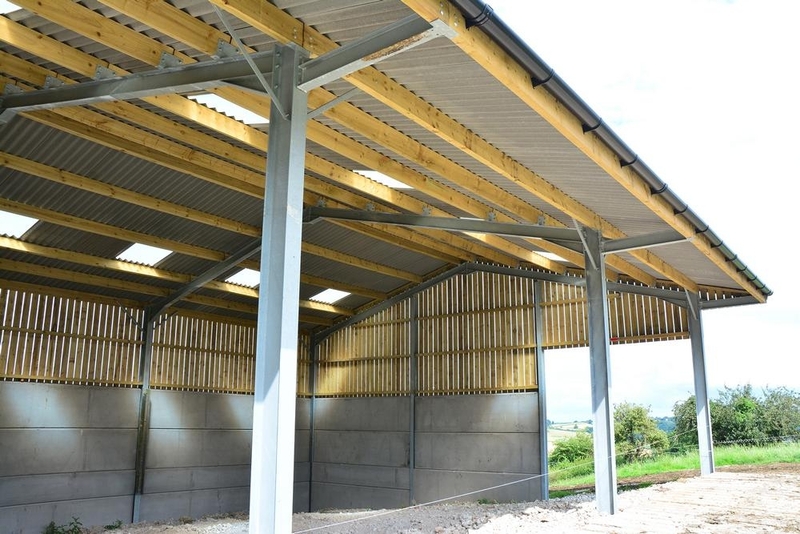 Using the latest computer generated drawing systems, buildings are designed and drawn in our own offices and then fabricated in our own workshops. 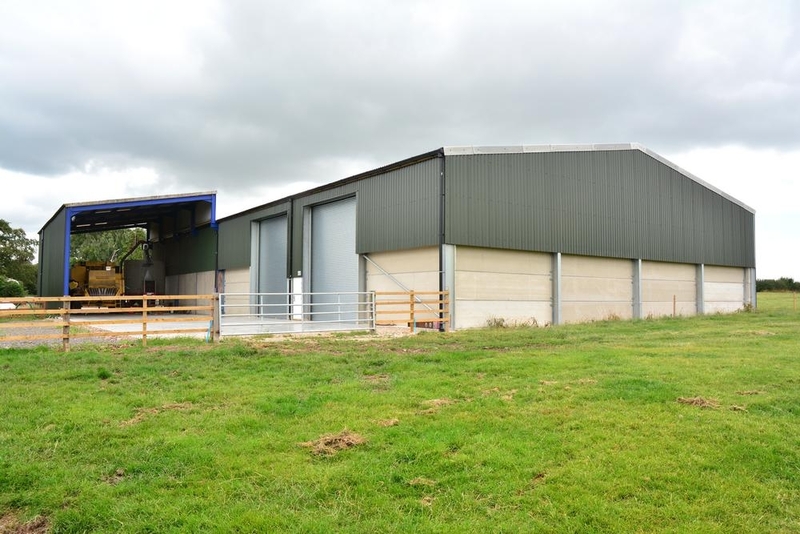 We use ultra-modern materials in cladding buildings meeting Part L standards. 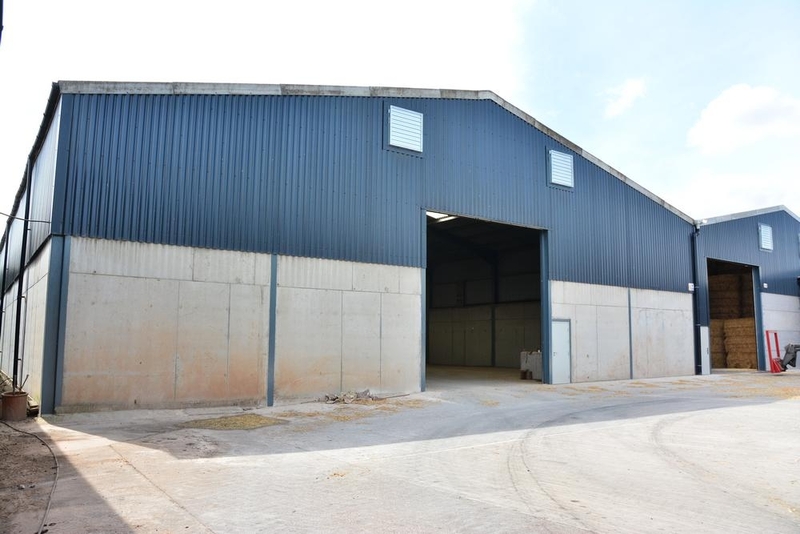 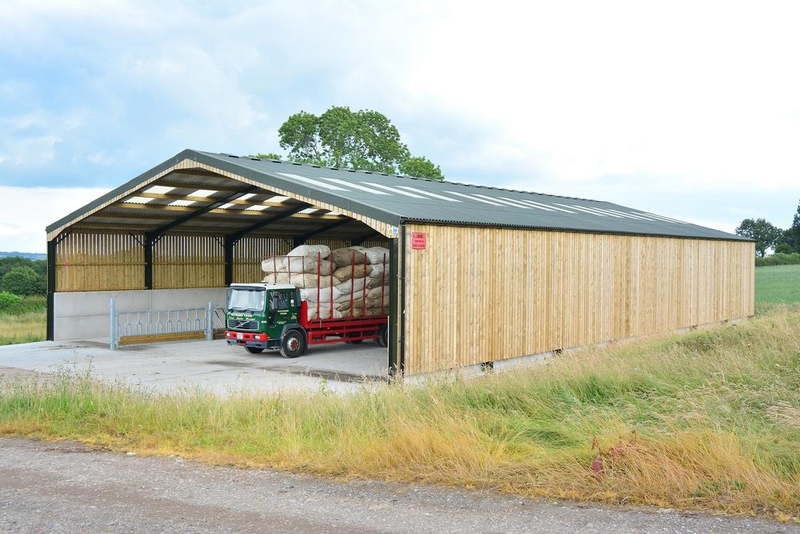 Whether it is a 10,000m² warehouse or small retail unit, the same professional attention is used by our highly experienced staff in providing prompt quotations, efficient planning, qualified fabrication and professional erection. 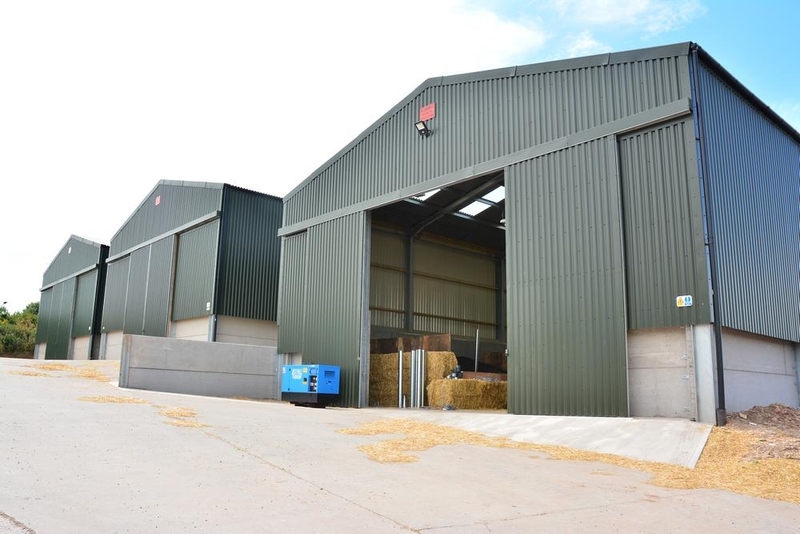 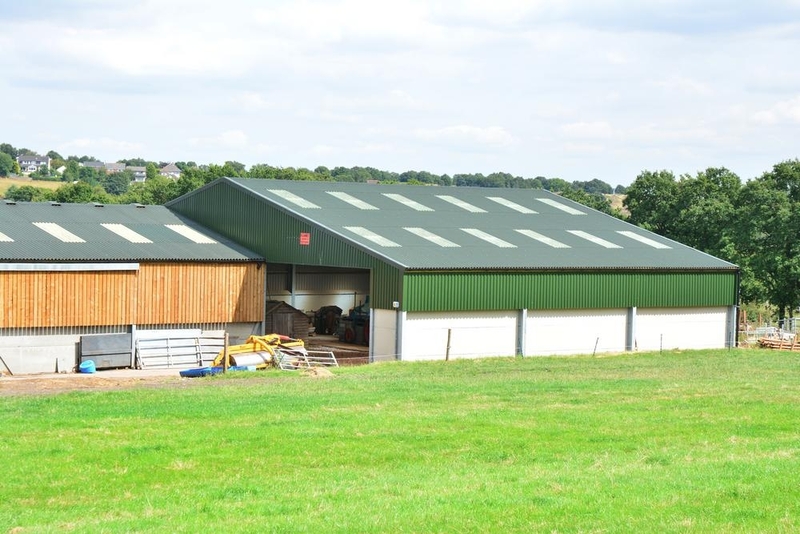 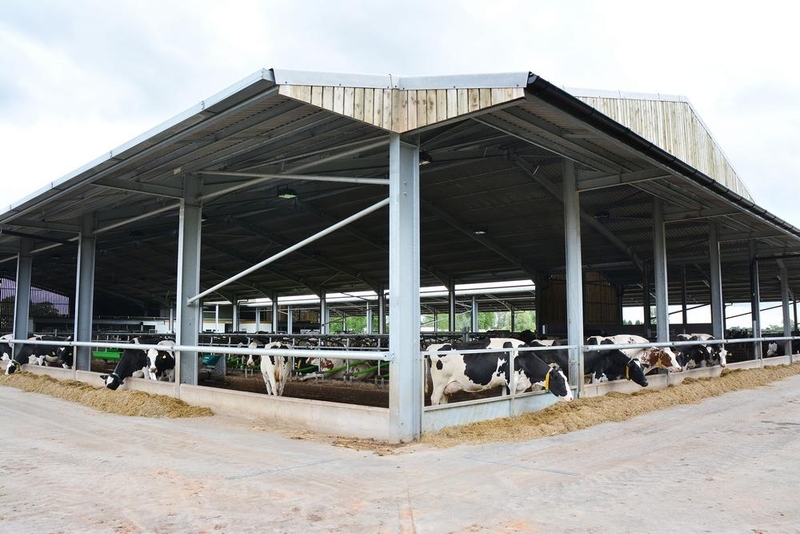 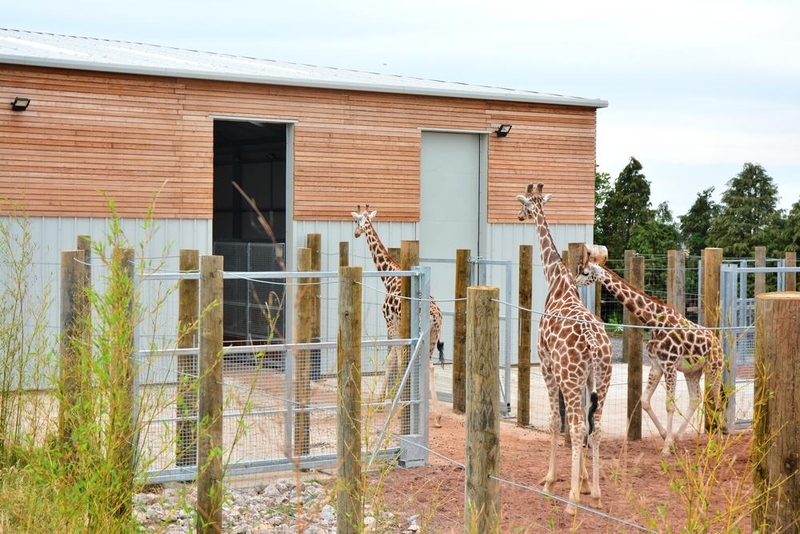 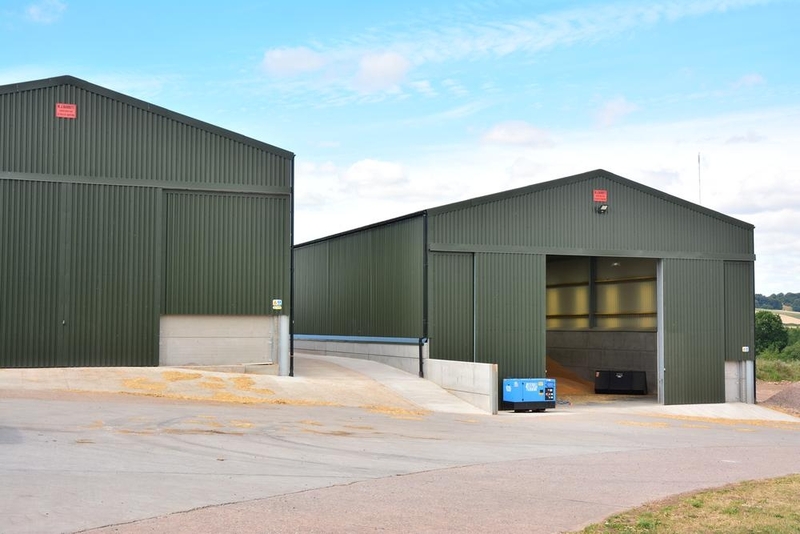 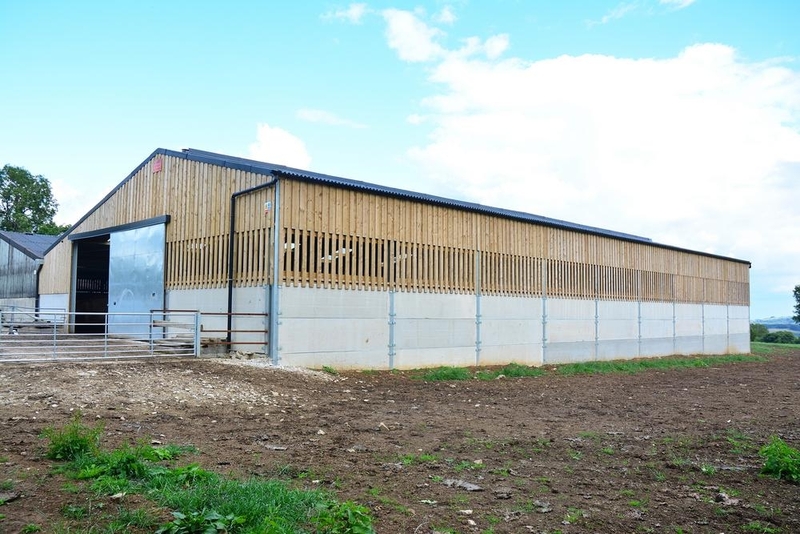 The continued high quality of our buildings has led to major contracts with Clarke Transport, Yorkshire Wildlife Park and ongoing contracts with Twycross Zoo. 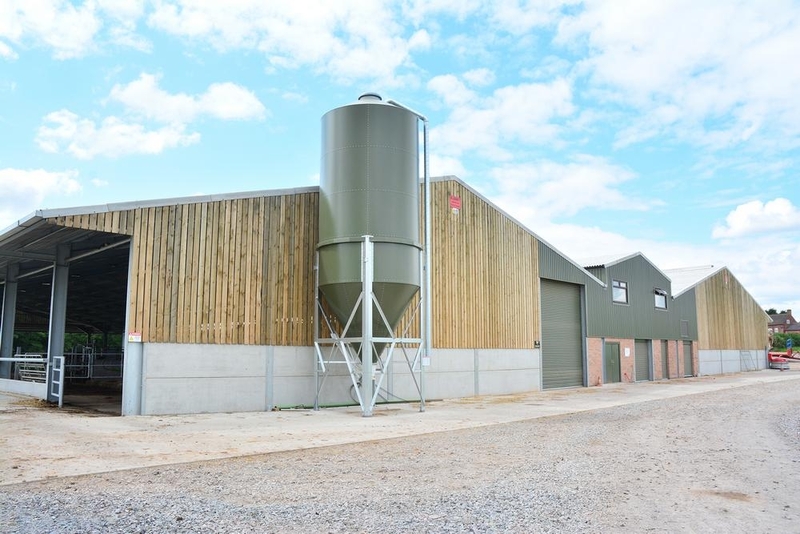 From Distribution Centres, Retail Parks, Bowling Alleys, Cinemas, Play Barns, Retail Buildings and even Giraffe and Gibbon houses MJ Barrett constructions deliver high quality buildings and site services at competitive prices.